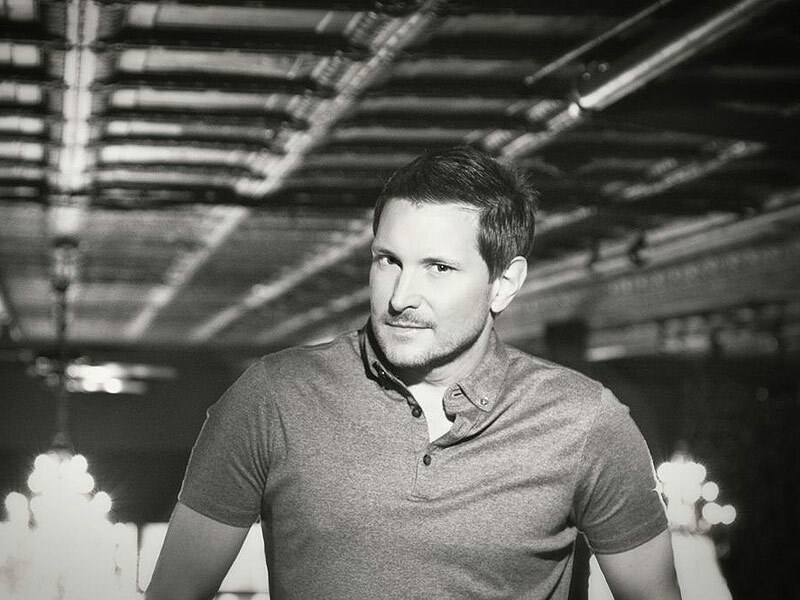 Five years ago, country singer Ty Herndon finally recognized that he had a very important story to share. The revelation was many years in the making for the 52-year-old singer, who first wondered if he was gay when he was about 10 years old and then began coming out to close family members at 20. While his professional start was promising (he was earning steady airplay with hit singles including “What Mattered Most,” “Living in a Moment” and “It Must Be Love”), the singer hit some snags along the way – including an indecent exposure charge for allegedly exposing himself to a police officer in 1995 (the charge was later dropped in a plea bargain) and subsequent time in rehab for drug addiction. 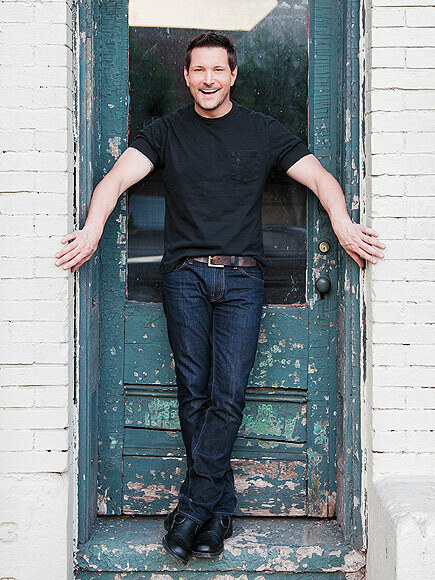 Herndon’s revelation follows fellow country artist Chely Wright‘s coming out to PEOPLE in 2010. Wright, a close friend of his, played a big part in his coming out – as did his longtime partner, Matt. A mutual friend introduced the couple, and they spoke on the phone for six months before meeting. As a one-year anniversary and Christmas present, Matt brought them to that fateful Anthony Robbins seminar in 2009 that reminded him of his own struggle – and his wish to spare others that pain. “I was 10, sitting in church and horrified that I might be a homosexual. Whatever that word meant, I knew that I probably was one,” Herndon recalls. “And I know there’s a lot of those kids still out there. Telling my story is an opportunity to help just one of them,” says Herndon. Both the singer and his partner are practicing Christians, and Herndon says it’s taken time to reconcile his faith with his sexuality. But he’s getting there. “There’s never been a song more affirmative of that in country music, and it’s our CMA Song of the year,” says Herndon, who “welled up in tears” during that moment. Herndon, who is in the midst of his return to the industry, clearly is part of that trend. Last year, he released the autobiographical Lies I Told Myself and he’s been touring with fellow singers Jamie O’Neal and Andy Griggs. He plans to release a solo album next year. Though he understands his revelation is a big one, he views it as a beautiful starting point for the next chapter of his life. “[Being gay] is just an addendum. I’m a gay man, and I’m looking forward to living the rest of my life authentically and happy,” Herndon says. Now that he’s out, there are a lot of uncertainties ahead, from how fans will react to where his career will go. But “I’m feeling very blessed,” Herndon says. “I just want to show up for the causes that I believe in. And be able to walk down the street and hold this man’s hand that will be my husband one day, and I know we’ll have kids one day,” he adds. Coming out online as a gay teen: Good or bad?